This was in response to the Coventry City Council appeal to help ensure each child would have a gift to open on Christmas day. Sadly, for some, this may be the only present they receive this festive season. 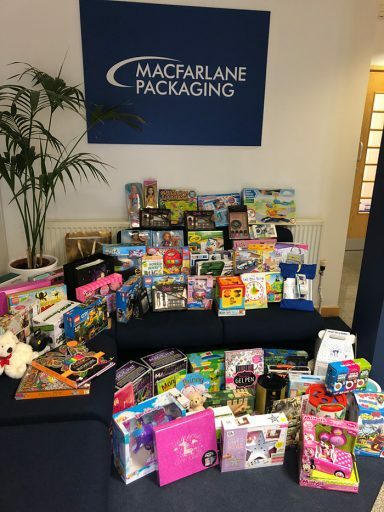 Amy and Amanda from our marketing team took the collected presents to Coventry City Council, where they will be packed and distributed to residential homes in time for Christmas. We would like to take this opportunity to thank all our staff who donated for their support and generosity.